Learning Design Summer Camp – Live. Learn. Collaborate. Camp. Learning Design Summer Camp is an informal, community-designed gathering of people from across Penn State who are interested in the big issues related to the learning design process, including instructional designers, faculty, students, librarians, education technologists, and multimedia developers. 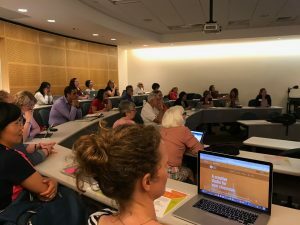 Attendees discuss issues such as student engagement, assessment and feedback, digital literacy, open educational resources, gamification, accessibility, and the impact of disruptive technologies on the learning process. 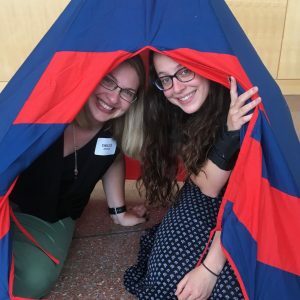 Camp 2018 is hosted by Teaching and Learning with Technology in partnership with John A. Dutton e-Education Institute, Business eLearning Design and Innovation Group, Department of Statistics, Eberly College of Science, Technology Services at Lehigh Valley, World Campus Learning Design, Behrend Instructional Design IST Office of Learning Design & University Libraries. 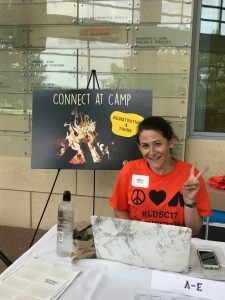 All are Welcome at Summer Camp!